Product prices and availability are accurate as of 2019-04-22 03:20:43 UTC and are subject to change. Any price and availability information displayed on http://www.amazon.com/ at the time of purchase will apply to the purchase of this product. 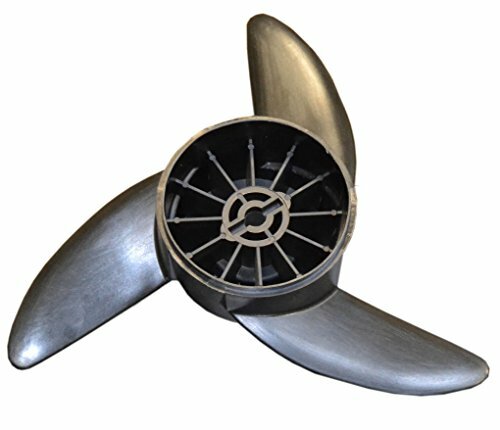 Replacement propeller for Newport Vessels electrical 55lb, 62lb, & 86lb thrust trolling motor designs (NV, x, & L Series trolling motors). includes the nut set: washer, screw cap, pin, and spanner. 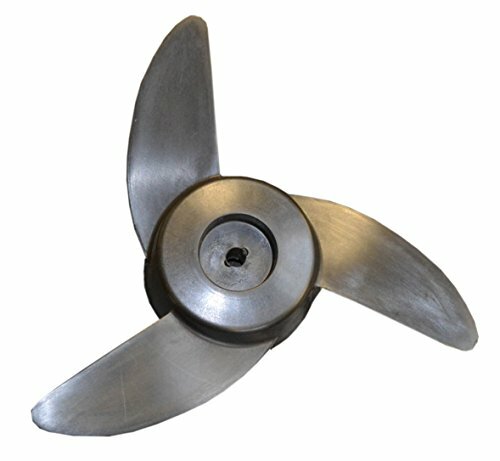 This blade is specifically designed to fit Newport Vessels brand electrical trolling motor.